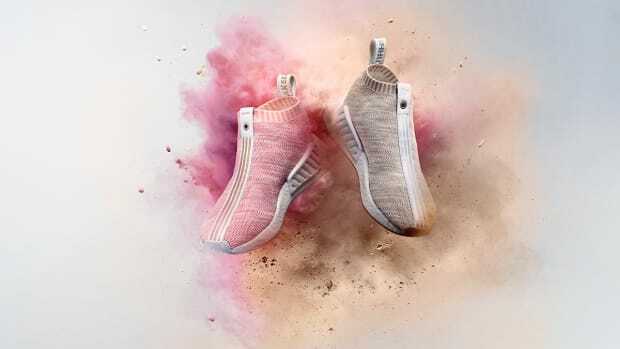 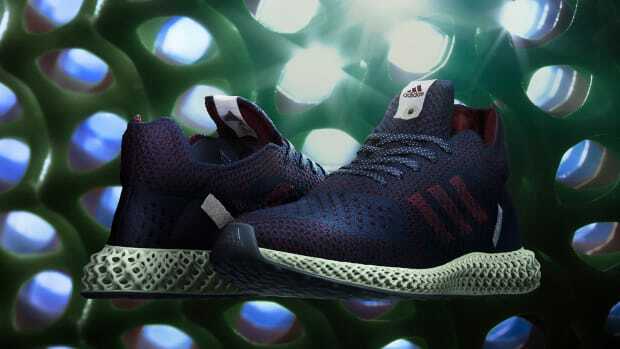 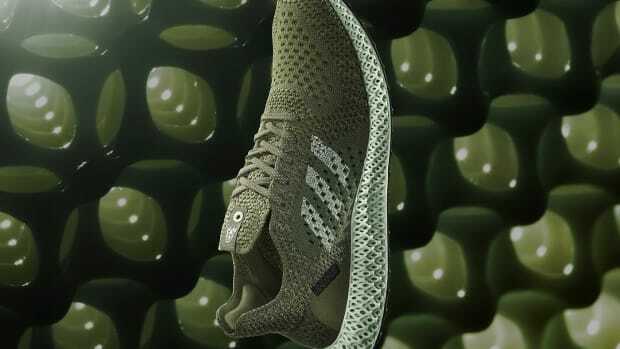 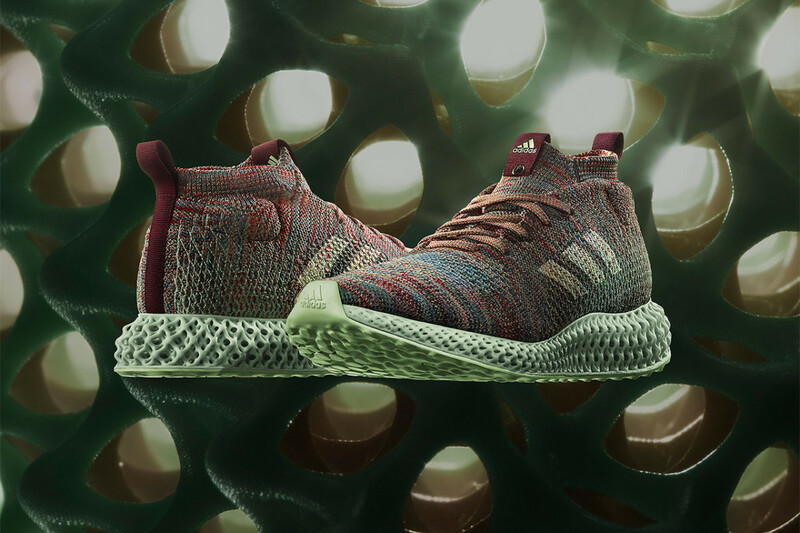 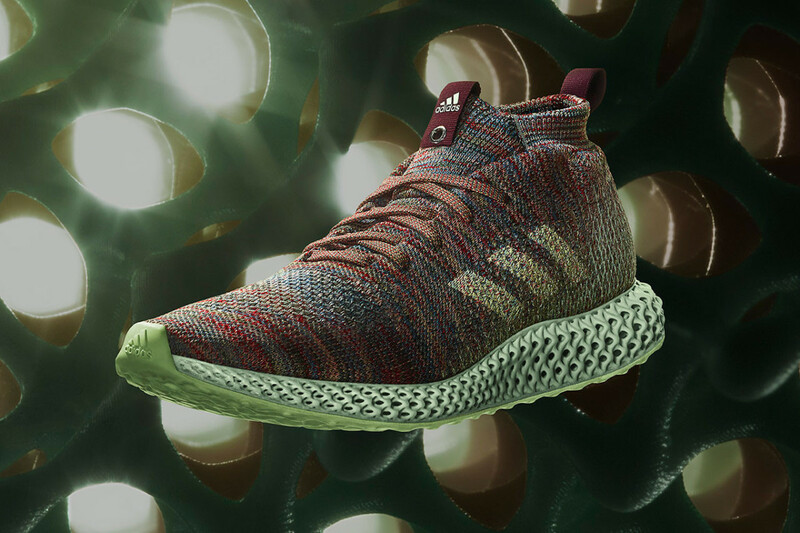 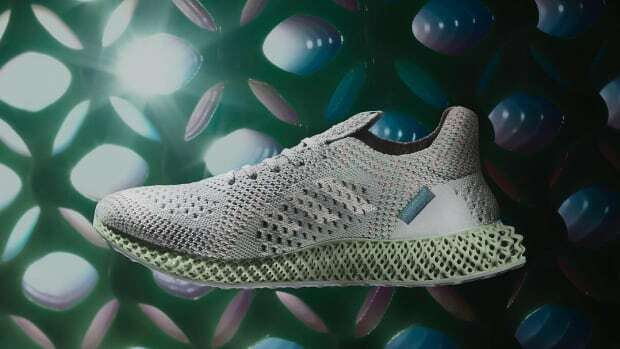 Kith is joining forces with adidas to wrap up the latter&apos;s Consortium 4D series of collaborations, following in the footsteps of Footpatrol, INVINCIBLE and Sneakersnstuff. 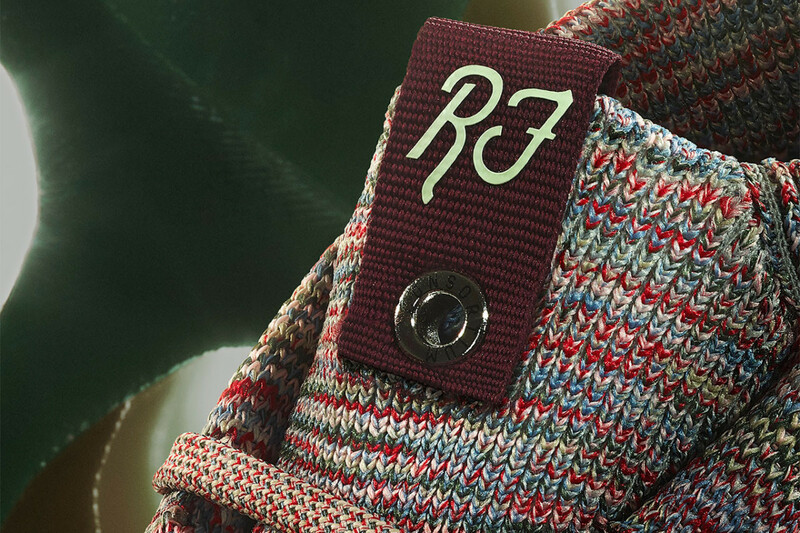 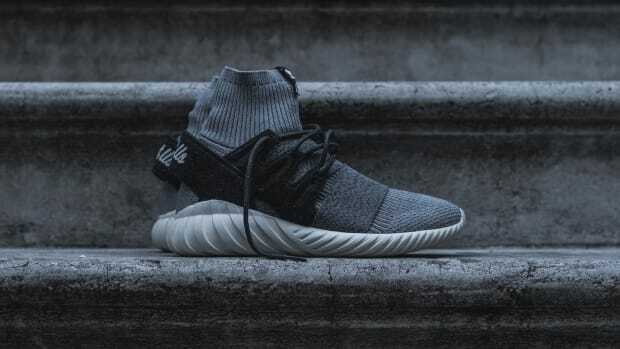 The mid-top features a multi-color Primeknit upper, complete with a sock-like collar and Consortium tongue tags, one of which is adorned with Ronnie Fieg&apos;s initials. 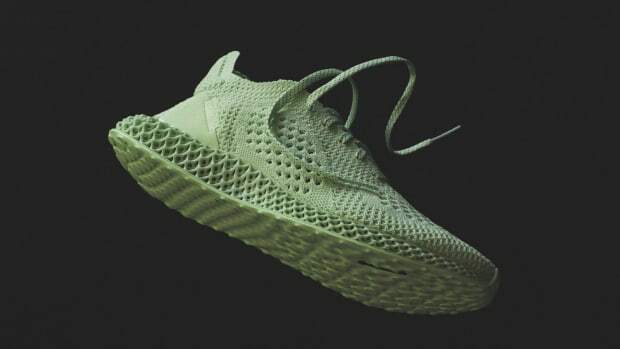 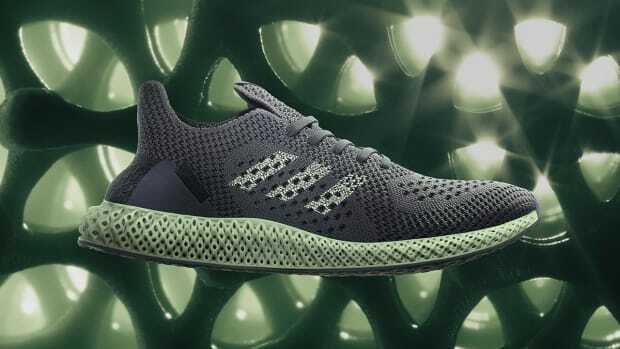 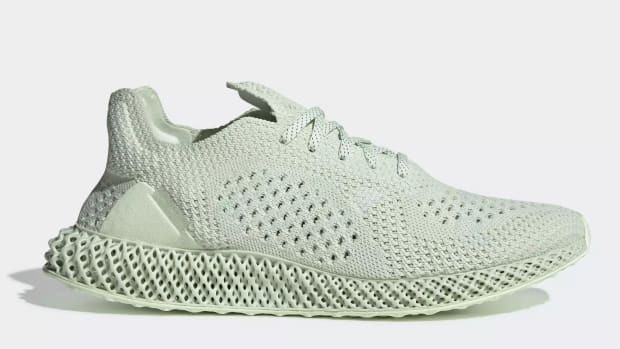 It all sits atop adidas&apos; signature lattice-like 4D midsole, finished in the traditional Aero Green hue. 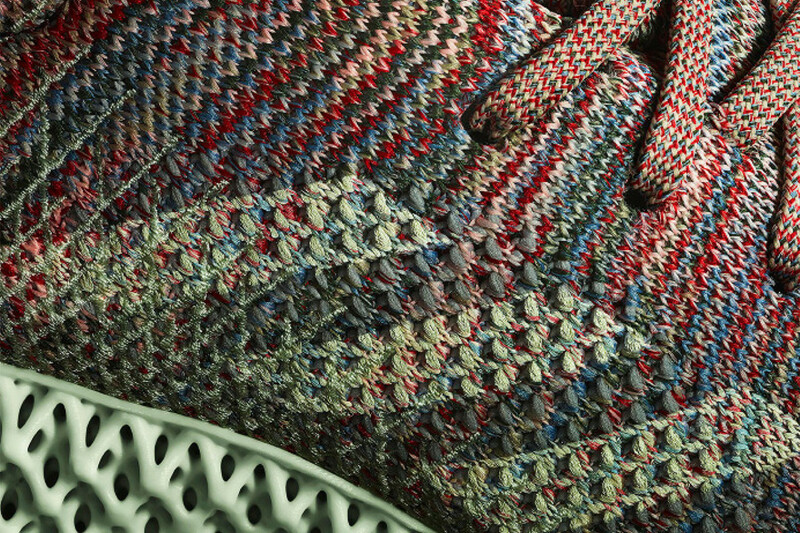 Expect the kicks to launch November 2nd.